The eminent company IELTS Madurai Kendraa have different popular beneficial services like providing quality IELTS Training, helping students to acquire best colleges/ Universities for overseas studies, Immigration and Work permits to desired countries. The Immigration for UK is sincerely developed for benefit of passionate students. The applicant could approach of IELTS Madurai Kendraa and be assured that they would be able to identify the good opportunity of Immigration to suit their desire needs. IELTS Madurai Kendraa qualitatively checks the eligibility criteria of the applicant. They also test the English Language ability where most applicants would require to undertake an English language test namely IELTS exam. IELTS Madurai Kendraa is overwhelmingly analysis proper skills assessment of the applicant. It is affirmed that all applicants required undergoing skills assessment in a skilled occupation. The skills assessment is entirely based on the applicant’s qualifications and work experience, though in some cases English language ability and formal examinations are needed. 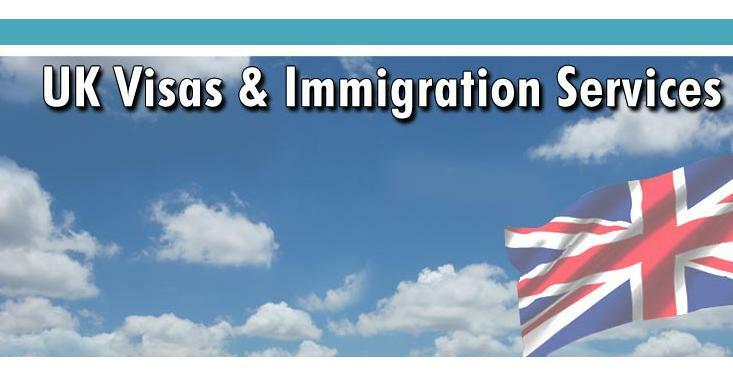 IELTS Madurai Kendraa qualitatively claims all necessary valid documents from the Immigration for UK applicant. It is also conveyed that most applicants require illustrating that they have worked in skilled employment for at least minimum period of 12 months prior to lodging of their respective application. IELTS Madurai Kendraa guides applicant who require getting a police certificate and instructions on how to get one in the country where you reside. They also assist Immigration for UK applicants who require getting a medical exam and offering a quality list of authorized Hospitals in the country where you reside. The best reputed firm namely IELTS Madurai Kendraa also help applicants who adore to know the exact process time of immigration and citizenship applications by type, by country and by application method (paper or online). They also qualitatively instruct applicant on how to pay online or at a bank, based on your application type and your location.